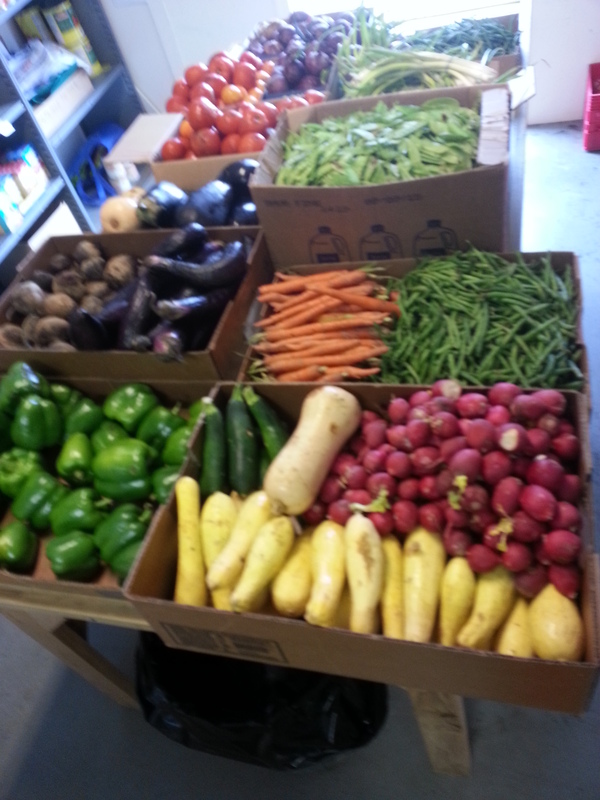 Along with our food distribution we offer seasonal products during the summer and fall seasons. When our inventory allows, we provide personal care items such as toothpaste, soap, and diapers. Each Thanksgiving and Christmas 100’s of turkeys with all the trimmings are distributed to families in need. and Thursdays 09:30-11:30am & 01:30-03:30 pm. During the summer months the Pantry distributes fresh produce similar to a farmer’s market. *this program is seasonal and depends on the local farmers providing us fruit and vegetables.